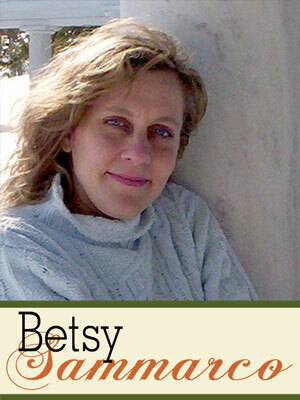 Betsy lives in CT with her supportive husband, 2 wonderful boys, sweet dog, and 2 pet ducks. She’s been paper scrapbooking since 2001. 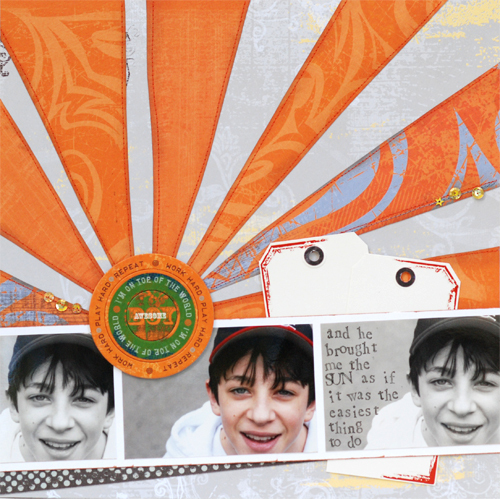 Although she’s always had a love affair with her computer and has used it in some way to enhance her pages, it wasn’t until 2009 that hybrid scrapbooking became part of her regular scrapbooking routine.